Your Home Selling Options in Chicago | Heartland Funding Inc. Many people think that selling their house requires an agent’s help. They will find an agent, sign a listing agreement and wait. While this method of selling works great for some people, for others it ends up costing much more time and money than they had expected. There are pros and cons to each method of selling. Keep reading to compare the differences for yourself! At Heartland Funding Inc. we want you to make the right decision for selling your Chicago house. Selling directly to a homebuyer should never cost you a thing. If it does, then you are dealing with the wrong company. One of the best benefits of a direct sale is all the money you will be able to keep in your pocket. Direct buyers such a Heartland Funding Inc., will buy your house as-is. You won’t have to spend money making repairs, cleaning up, upgrading the home, paying an agent, photographer or home stager. In addition, you will dave money on the houses monthly costs such as utilities, insurance, and property taxes. The process is typically much faster than a traditional sale. If you choose to sell to Heartland Funding Inc., we will be able to close on the house in just a matter of days, as opposed to a traditional sale which can take months. You will know your closing date and the amount you are walking away with from the very beginning. Knowing this information will allow you to plan ahead for your move and future home purchase. With a traditional listing, you will be in limbo for an undetermined amount of time. This can be very stressful for you and your family. 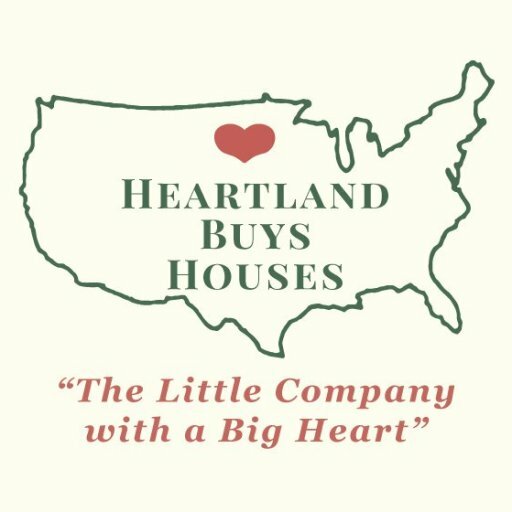 With a direct sale to Heartland Funding Inc., there is little to no effort needed on your part. We handle all of the details and pride ourselves on providing a smooth transaction for you. You will not need to clean up the house for photos or property showings. We buy as-is, so there aren’t any repairs required. If the house is run-down and outdated, you will not need to spend any time making improvements. In fact, when you sell to us, you won’t even need to clean up. All you need to do it remove the items you wish to keep, and we will handle the rest! Selling your Chicago house doesn’t get much easier than this!